Our Big Microplastic Survey project is gaining a lot of momentum with results coming in from all over the world. However, more local research that we have been undertaking has highlighted the link between sediment movement and identifying where microplastics come from and where they might go. 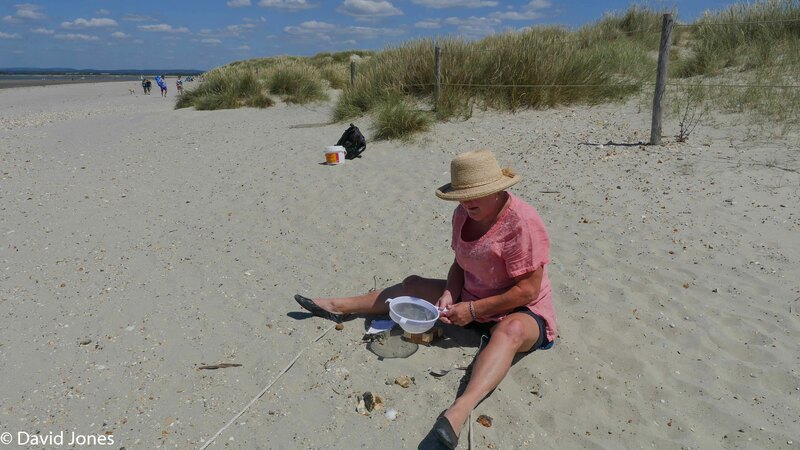 We conducted a number of surveys in Chichester Harbour in the UK, taking around 102 samples over a four month period and the results were very interesting. 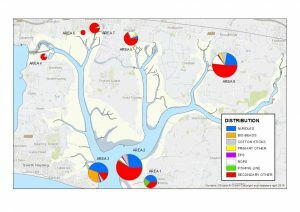 One of the key findings of the research was the abundance of plastic in the northern areas, essentially at the end of the harbour area. 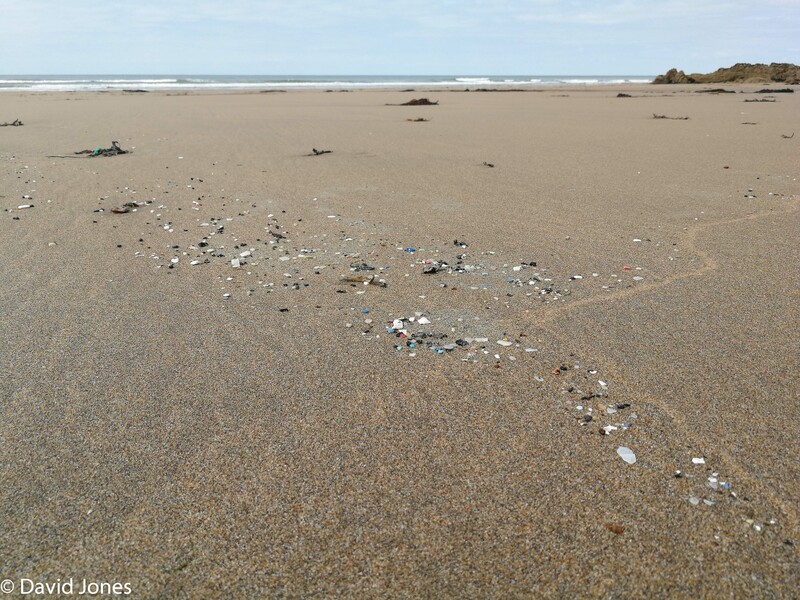 Within the more protected areas of harbours, plastics that do find their way to the shorelines tend to stay there. Tidal streams are also variable and in Chichester Harbour the flood tide is slower and less energetic resulting in light sediments and potentially microplastics, being deposited in the harbour whilst coarse sediments and sinking plastics are flushed out. Light, floating plastics, could well be behaving in a similar way to suspended sediments! The wind also plays a part and there is generally a greater abundance of plastic in sites that are downwind. The eolian forces at work at the entrance to Chichester Harbour are evident by the sand dune formations, sediment sinks, at East Head and West Wittering beach. The question is, are these also areas also plastic sinks. If proven, our existing knowledge about coastal sediment movements could potentially be used to track sources and pathways of microplastics. It is definitely worthy of further research. © 2019 Just One Ocean.